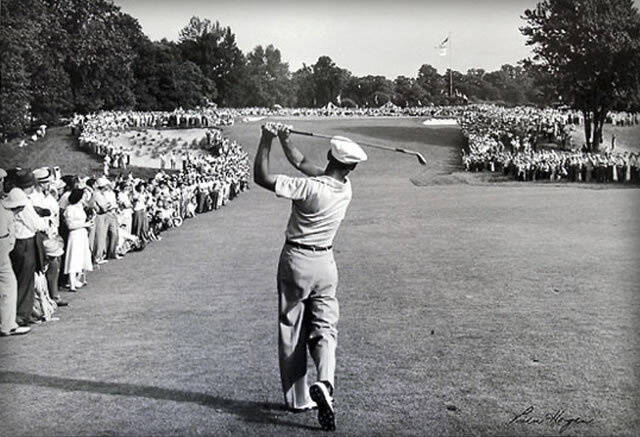 The Masters, The Open Championship, the U.S. Open, the PGA Championship, the Ryder Cup — the most thrilling events on the golf calendar. 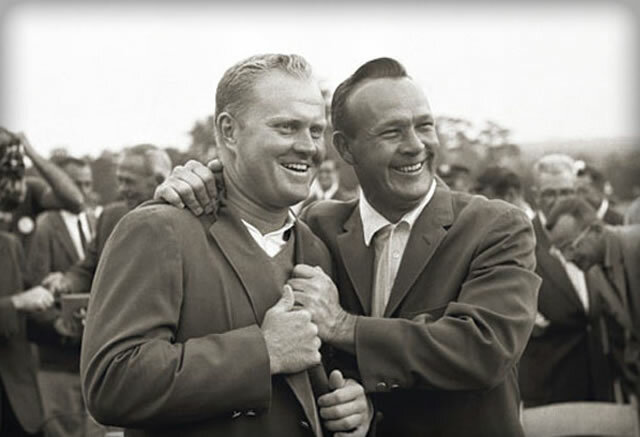 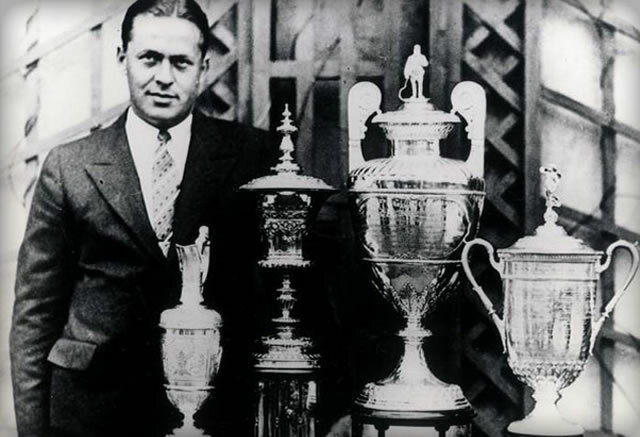 Golf Links to the Past searches for the best photography, autographed memorabilia, and collectibles from these treasured tournaments. 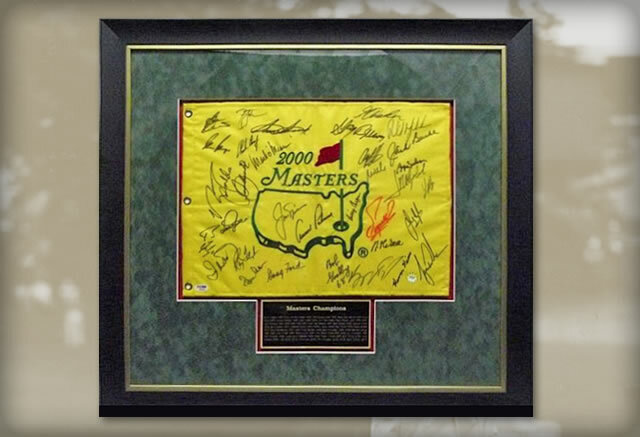 Autographed Masters flags signed by past champions, collections of signed golf balls of major winners, autographed photos from the majors of Tiger Woods, Jack Nicklaus, Arnold Palmer are all part of what we do — and we do it while painstakingly authenticating each piece.